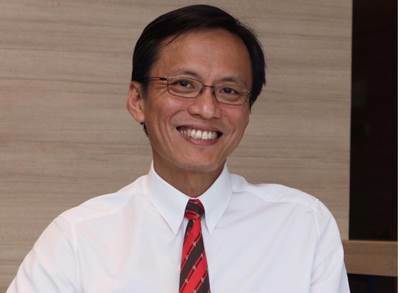 Singapore Technologies Engineering Ltd (ST Engineering) announced the appointment of Russell Tham as President, New Enterprises and Ventures, effective March 19, 2018. In this newly created position, Russell will drive the expansion of the Group’s business by building new adjacencies for growth through technology and innovation in verticals outside of the Group’s core businesses in the Aerospace, Electronics, Land Systems and Marine sectors. He will report to the President & CEO. Russell joins the Group after 23 years with Applied Materials, where he held various management positions before being appointed President of Applied Materials South East Asia in 2009. As President, he oversaw the regional business and led the company’s business, infrastructure and strategy to grow their footprint in Singapore and South East Asia. He has concurrently held various global roles based in Singapore including corporate business development responsibilities to drive opportunities in new growth markets. Russell is on the Board of the Energy Market Authority (EMA) and a member of the Singapore Government’s Future Economy Council after serving on its Committee on the Future Economy. He holds a Bachelor of Mechanical Engineering from the National University of Singapore.